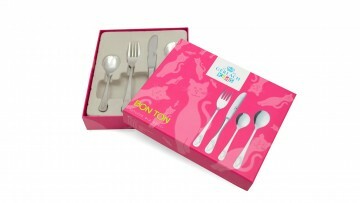 Bon Ton is a line designed for little ones. 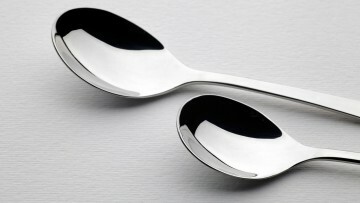 It comes in two types – for boys and girls. 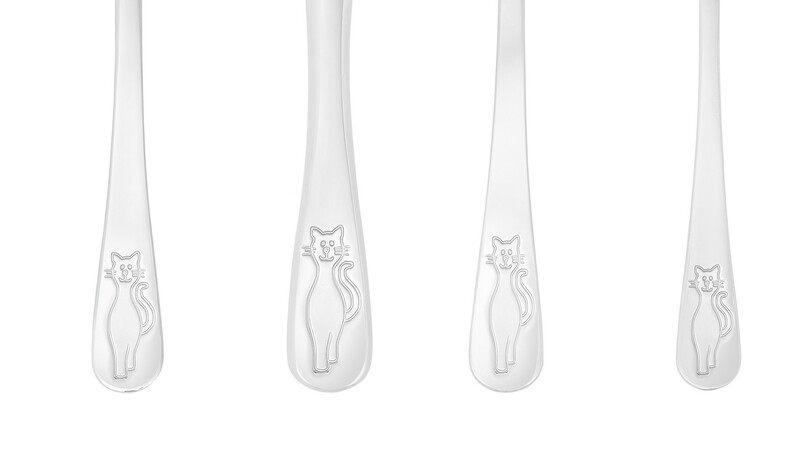 The cheerful graphics will make mealtime fun for your child, and even fussy eaters will enjoy it. 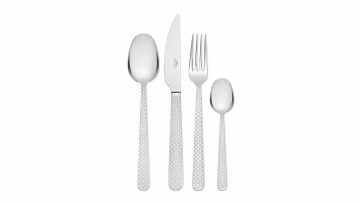 The shape and design of each item of cutlery is ideally suited to children's needs. 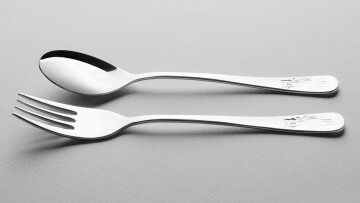 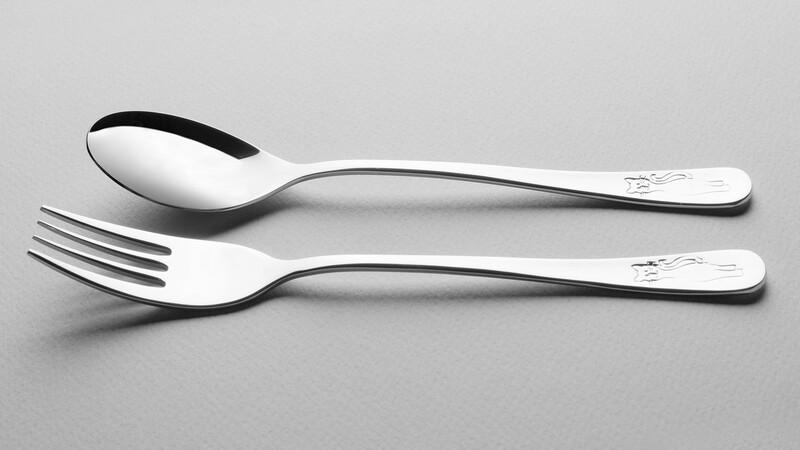 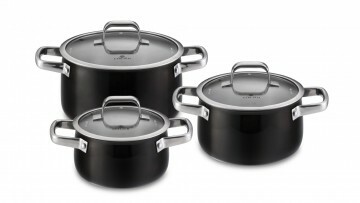 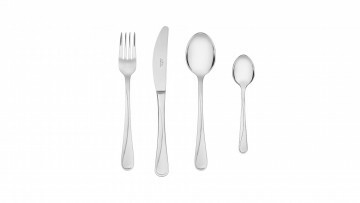 The products are characterised by quality ergonomics, making them perfect for learning to use cutlery. 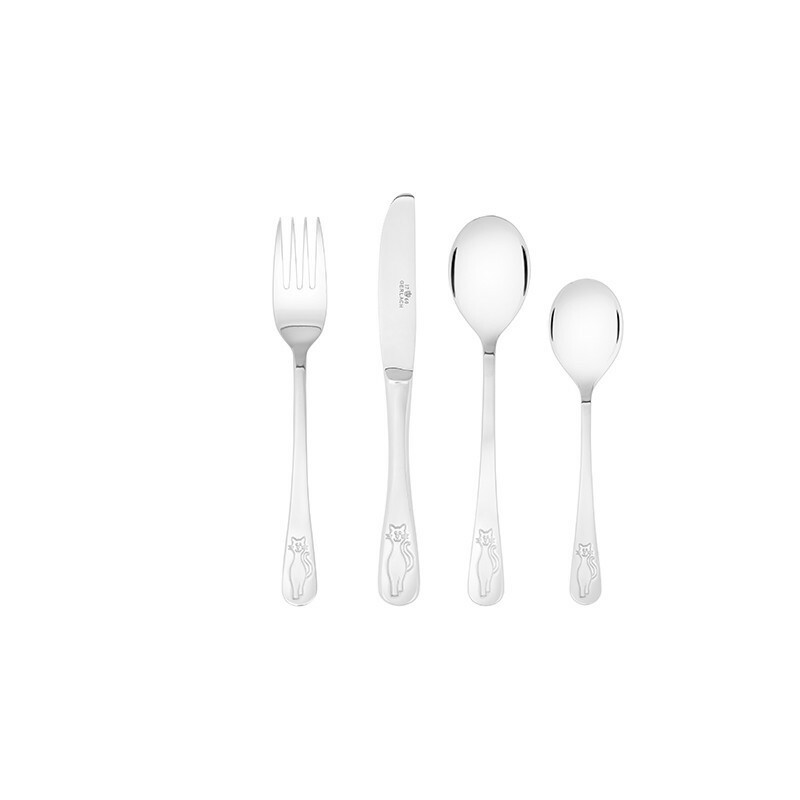 Thanks to the perfect weight and size, children can eat all meals easily. 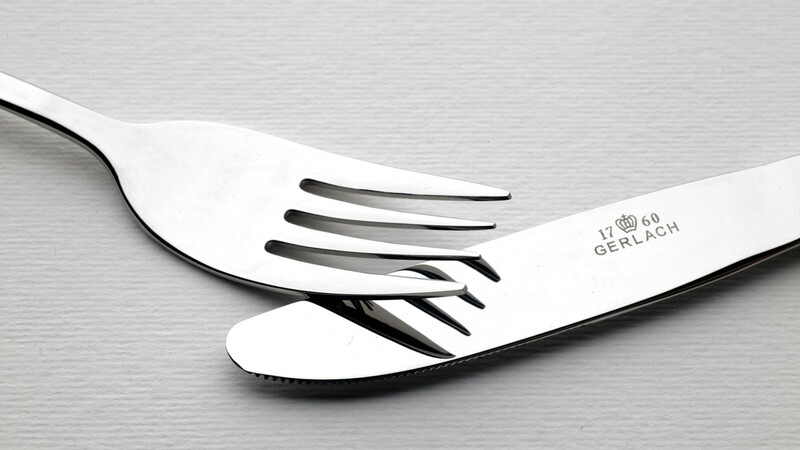 The finish of the knives and forks ensures safe use. Thanks to the 18/10 stainless steel, the children’s set is resistant to corrosion and safe to load into the dishwasher. Gerlach grants a lifetime warranty for all Bon Ton cutlery. 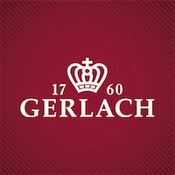 The original, decorative packing of Gerlach products makes for a perfectly suitable gift for children. Children’s spoon – 1 pc. Children’s fork – 1 pc. 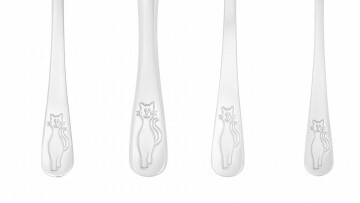 Children’s knife – 1 pc.